Become a domain reseller with Hostmight.com. We provide everything you need to resell domain names. 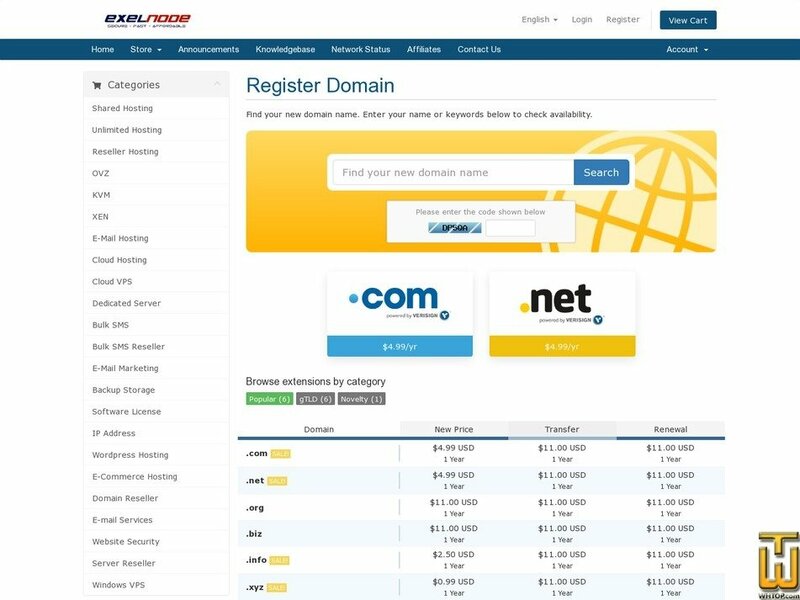 We provide great domain names at trade prices and all the tools you need to sell them. .COM domain name is the most popular domain in the world. Get free .com to buy hosting. .net is another popular domain extension. You can get this free if you buy hosting from us.